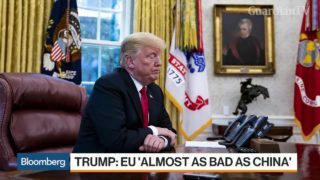 In an exclusive Bloomberg Interview, President Donald Trump spoke out on trade with Europe and threatened to remove the United States from the World Trade Organization. 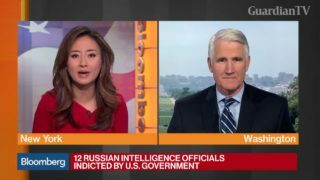 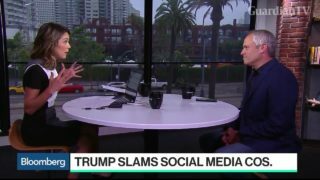 Bloomberg's Brad Stone discusses President Donald Trump's criticisms of social media. 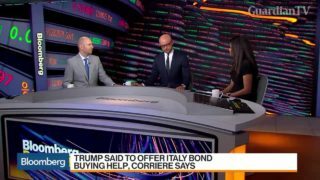 Is Trump's reported offer to buy Italian bonds possible? 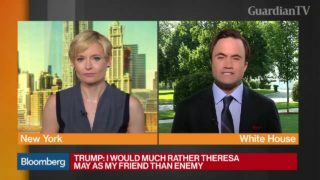 President Donald Trump told Italian Prime Minister Giuseppe Conte the U.S. is willing to help the country by buying government bonds next year as Italy seeks to refinance its debt, Corriere della Sera reported, citing three high-level Italian officials. 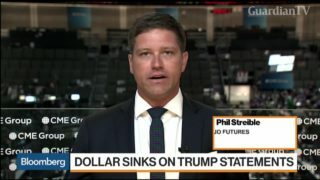 In "Futures In Focus," Phil Streible, senior market strategist at RJO Futures, examines the drop of the U.S. dollar and President Donald Trump claiming that China and the European Union are manipulating their currencies. 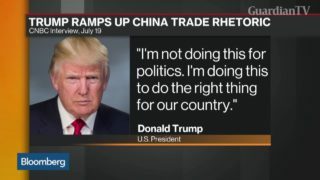 President Donald Trump said the United States has been taken advantage of for too long as he has $500 billion of tariffs on Chinese goods "ready to go." 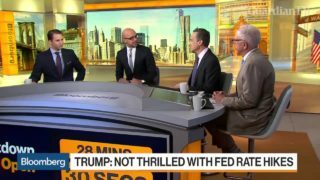 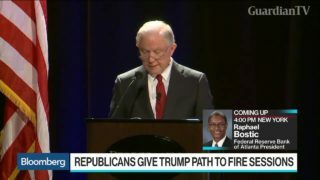 Robert Tipp, chief investment strategist at PGIM Fixed Income, Steve Auth, equities chief investment officer at Federated Investors, and Bloomberg's Luke Kawa discuss President Donald Trump commenting that the Federal Reserve tightening monetary policy "hurts" all that has been done. 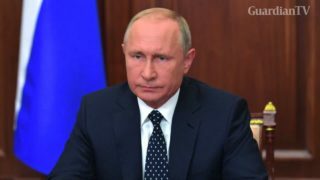 Retired Brigadier General Mark Kimmitt previews President Donald Trump's planned summit with Russian President Vladimir Putin. 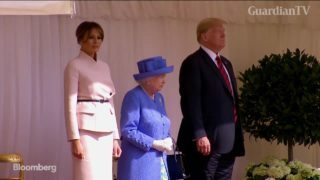 President Donald Trump and the First Lady meet with Queen Elizabeth II at Windsor Castle in the U.K.
Bloomberg's Kevin Cirilli previews President Donald Trump's planned meeting with Russian President Vladimir Putin. 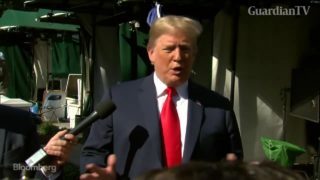 President Donald Trump talks to reporters at the White House about immigrant children being separated from their parents after they cross the border illegally.